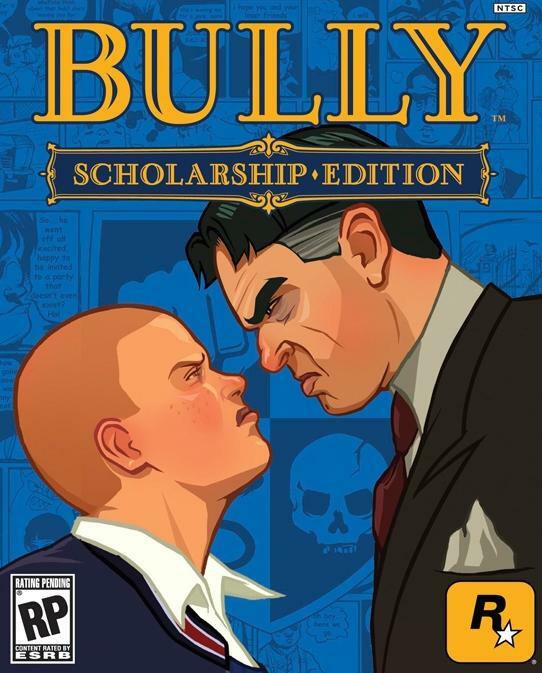 In Bully you play a character named Jimmy Hopkins. 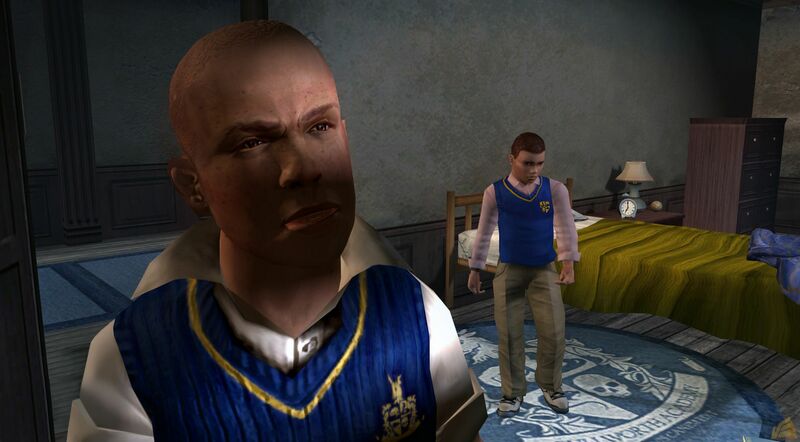 You are sent to Bullworth Academy by your mother and new husband as they are off to their "honeymoon". You must embark on a journey that involves making new friends and losing them at the same time. 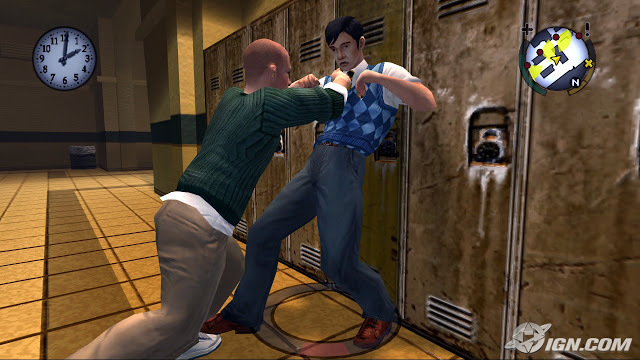 You can "choose" to attend classes which do help out with upgrades to your character. 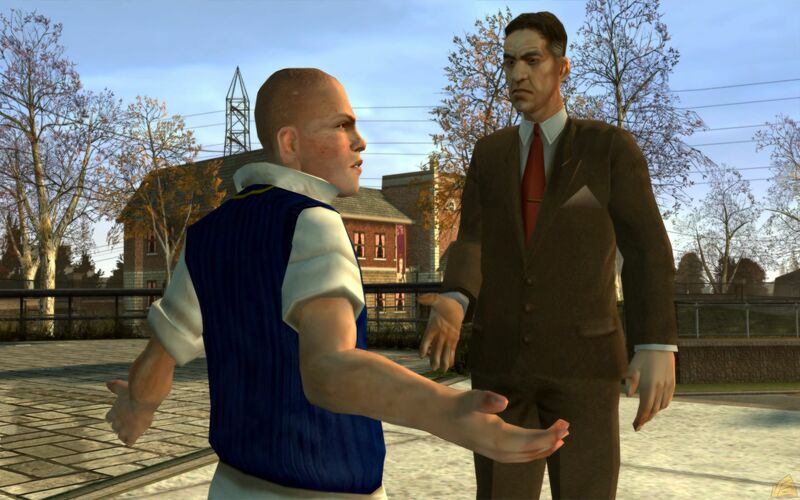 You must complete a series of missions that get you a step further throughtout the story. 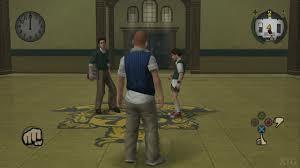 The school is divided to many cliques "social groups" that are identified easily through appearance and turf location. You have the opportunity to customise Jimmy to your liking and/or style. You do have the opportunity to do errands and jobs for a little extra cash. Each section of the map gets unlocked the further you journey through the story. 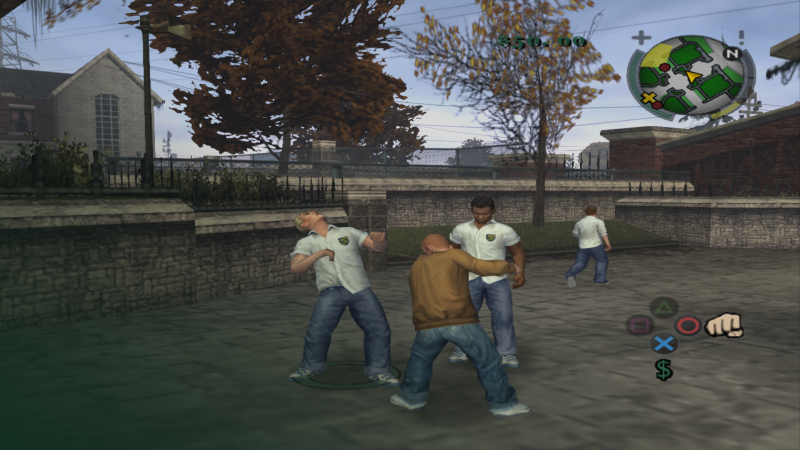 First you start off just in the school and after each chapter you will have access to each new town/area, and each new chapter will introduce you to a main clique that is the main focus for that chapter. You will be hated, loved, worshiped, honored, bullied, disgraced throughout the story to get to the final goal, TO RULE TO SCHOOL and prove to be the toughest of them all and not just within the school. Now you can add videos, screenshots, or other images (cover scans, disc scans, etc.) 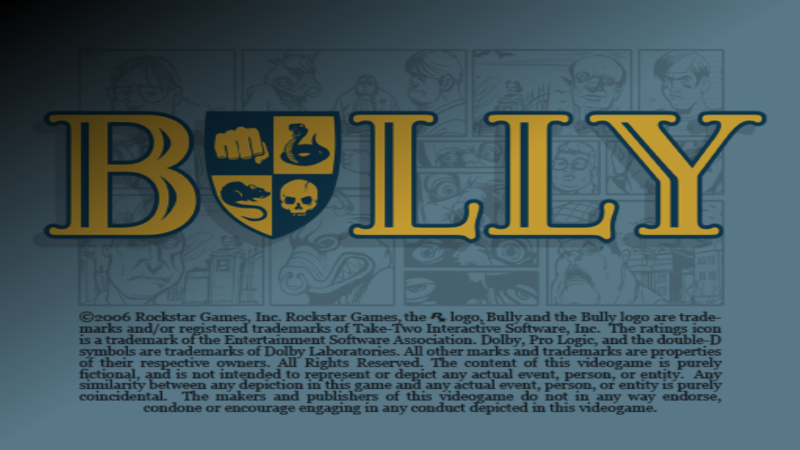 for Bully (USA) to Emuparadise. Do it now!